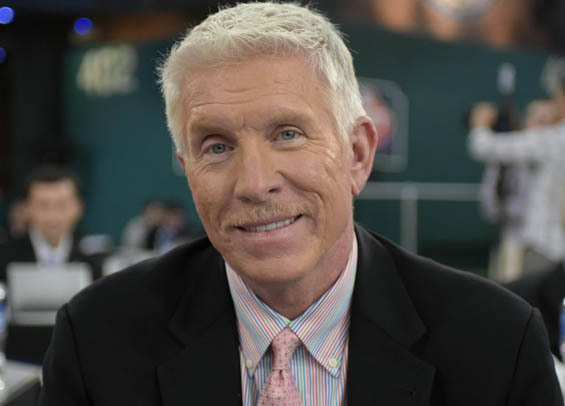 Philadelphia legend and color analyst Mike Schmidt was a guest on the 94WIP Morning Show on Tuesday and spoke candidly about his opinion on Phillies centerfielder Odubel Herrera. “Almost exact opposite,” Schmidt said, answering Angelo Cataldi's question about contrasting his playing style with Herrera’s. Cataldi pressed further, asking Schmidt if he believes Herrera is the type of player the organization can build around. Schmidt is getting absolutely destroyed on social media right now for his comments and it's unfortunate because I don't believe anything was said with malice. His point was that language is important in the clubhouse. He never once said he wouldn't build a team around a player that speaks Spanish, which is ridiculously an actual headline from Yahoo! Sports [Mike Schmidt wouldn't build around a player who speaks Spanish]. Could his choice of words been better? Perhaps. Should he be in the position to comment and publicly criticize a player employed by the Phillies? Probably not. Yet, this absolute mob mentality right now on Twitter to trash Schmidt and call him a racist, bigot, and every other derogatory name is pure lunacy. The context makes sense. For a player to lead they have to communicate and be a presence in the clubhouse. They don't have to necessarily be vocal, but they need to be respected by everybody. The language barrier throws up an obstacle, but it's certainly not something that can't be overcome. Carlos Ruiz is a perfect example. You can critique Schmidt's words, but within context his logic makes sense.